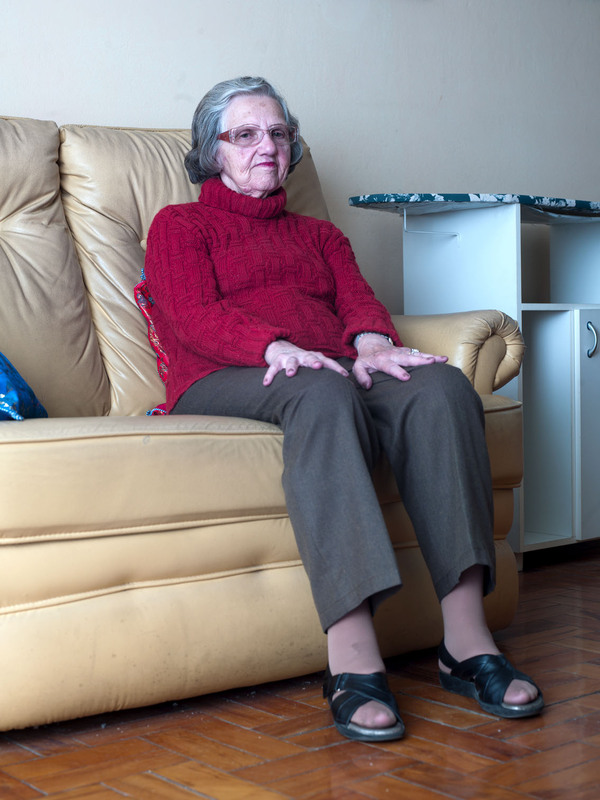 Dona Clelia is 80 years old, and lives in the centre of Sao Paulo for 30 years. She repeats 30 times a day that she is a politician. She used to be a teacher, and now she spents most of her time going to hospitals and watching soap opera’s.